Resort style living in the heart of UTC! Luxurious complex with pool, gym, secure gate and professionally landscaped courtyard. In unit washer and dryer, over sized private balcony w/storage, and gated underground parking. This one bedroom unit offers wood flooring, abundant natural light & coastal breezes. 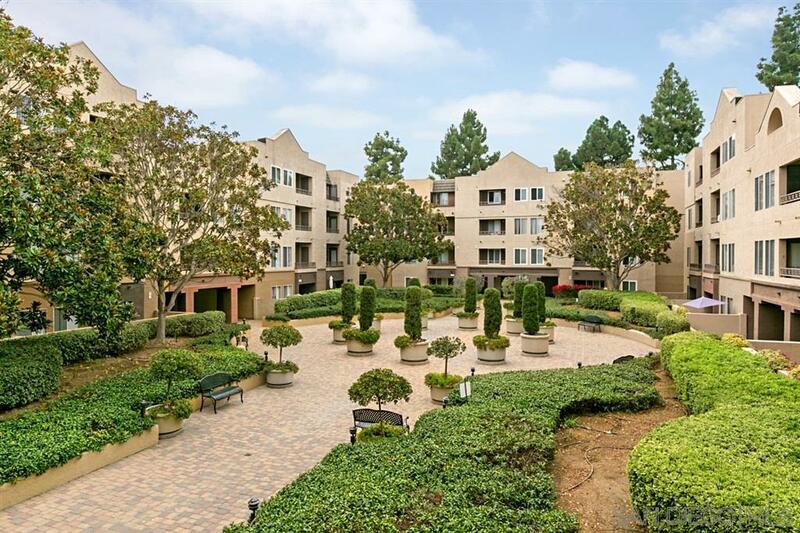 Close to UCSD, restaurants, beaches, and UTC Mall, Whole Foods, Ralph's, CVS, Movies. Great opportunity to own this beautiful condo in the fantastic location!